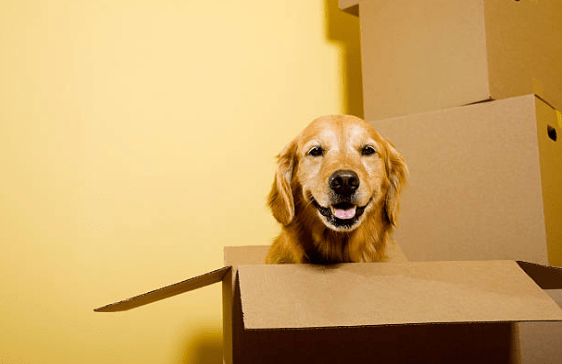 Your pet must be moved with maximum care and protection. As a pet does not believe on others except its owner. So handling a pet becomes very tough . We at vinit packers movers Bangalore are always handled your pets with care. We have moved pets like dog, cat, parrot , camel etc . We arrange for food and cleaning during the moving is carried. And your pet is delievered to scheduled place . Any special arrangements needed can be made by our staff on special demand. We care for your pet. So the pet moving services also carry a pre moving checkup arranged from our side carried by a vetenary doctor. Special care for place hygine of pet space is taken. Thank You _ Happy Relocation !